There probably isn’t a home improvement that benefits homeowners as much as having residential window film installed. But to be clear–all window films are not created equal and all homeowners do not have the same needs as one another either. 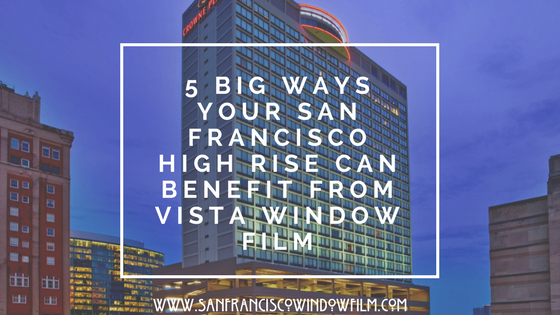 So, when pricing out window film for your San Francisco home, the key is to first figure out which problem you are trying to solve by purchasing window film and then to find the pricing ranges of films within your need. Also, some window films fill more than one niche. Below are so common issues that homeowners have with their windows/glass surfaces and a solution to that problem using window film. We also listed “pricing ranges” because film prices will often vary from region to region. Problem: Excessive glare and sun coming through windows during the day. Utility: Spectrally Selective films are practically invisible meaning you get full clarity from your windows but the film still fully blocks heat transfer and UV rays. 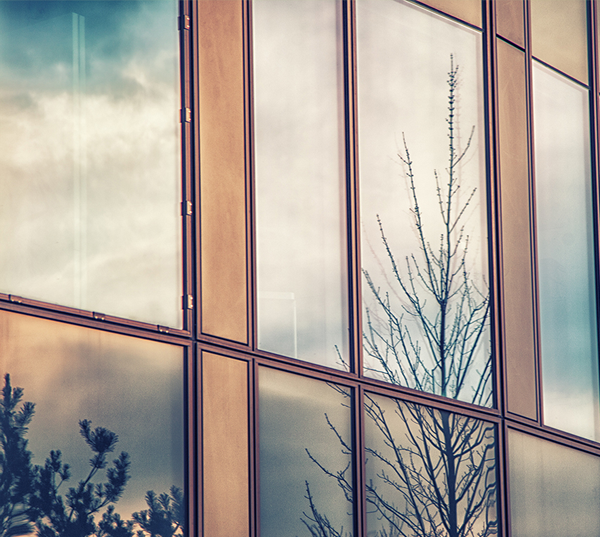 Utility: Low-E window films are wonderful at stopping heat transfer from the glass of your windows in the summer but also excel at keeping the air you pay to heat indoors (where it belongs) during the winters. 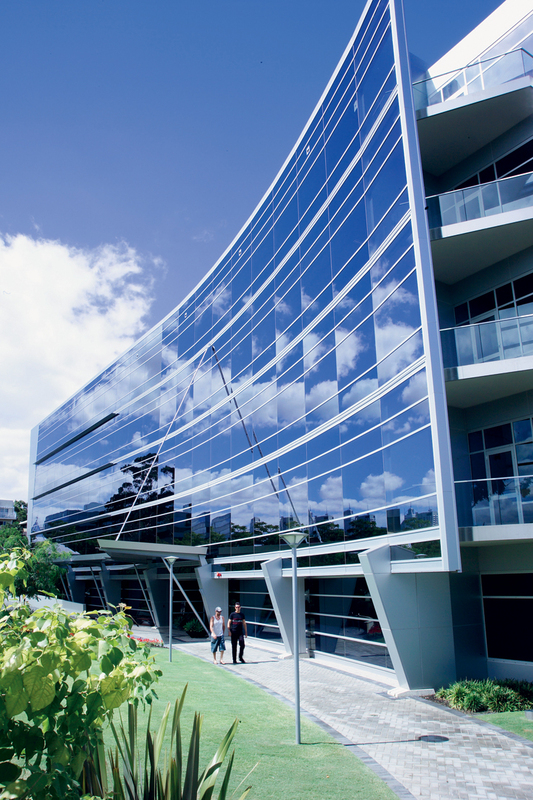 So, these films solve problems with both energy efficiency and UV and glare. Utility: To protect your home against a potential break-in, basic security films are needed to keep glass held in place even after being struck. Should someone try to break into your home, they will have a very hard time getting through the windows. 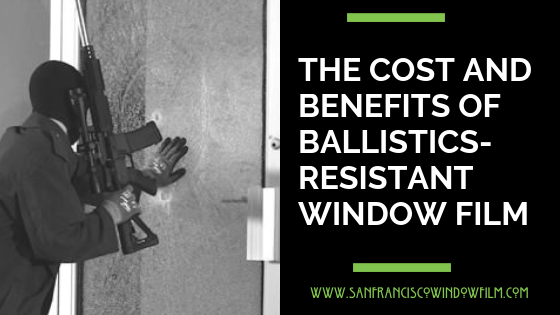 Also, safety window film is a way to get your home glass features (shower doors, balcony glass, etc) up to code for significantly less cost to you. 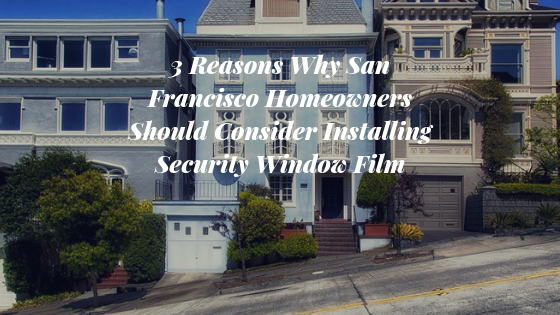 If you have any of these problems with your glass surfaces and/or windows on and would like specific pricing and/or an estimate for your San Francisco home contact us today at San Francisco Window Film!